The American Motorcyclist Association has said a recent study shows lane splitting can actually increase rider safety in heavy-traffic situations. The study, by the University of California Berkeley shows that motorcyclists who employ the lane-splitting riding technique in traffic situations are significantly less likely to be struck from behind by other motorists and are less likely to suffer head or torso injuries. Lane splitting, also known as "lane sharing" or "filtering," is the act of riding between lanes of cars. The practice is common in most countries around the world and is seen as one of the major benefits of motorcycling in the traffic-choked cities of Europe and Asia. 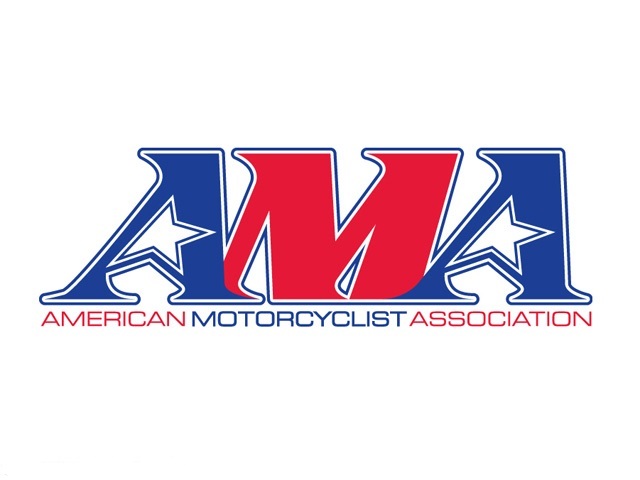 "Perhaps one of the most dangerous situations for any motorcyclist is being caught in congested traffic, where stop-and-go vehicles, distracted and inattentive vehicle operators, and environmental conditions increase the risk of physical contact with another vehicle or hazard," said Wayne Allard, AMA vice president for government relations. "Reducing a motorcyclist's exposure to vehicles that are frequently accelerating and decelerating on congested roadways can be one way to reduce rear-end collisions for those most vulnerable in traffic." Lane-splitting riders were less likely to have been using alcohol. "These new findings bolster our position that responsible lane-splitting is a safe and effective riding technique that can be beneficial for riders and motorists alike," Allard said. "Lane splitting eases traffic congestion by taking motorcyclists out of the line of cars and trucks. And the practice increases safety by allowing motorcycle riders to avoid the risk of rear-end collisions in stopped or slow-moving traffic."